Congratulations! Tentative happiness, amazement, disbelief, doubts, or over the moon? Everything is possible. 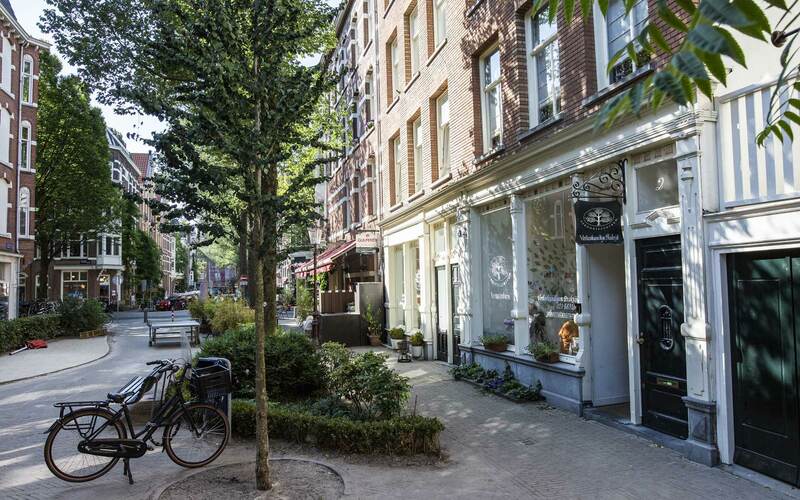 The fact is: you are pregnant and looking for a midwifery practice in Amsterdam. You, as a pregnant woman, and your partner are our priority. We believe in the ability of women to empower themselves and love to offer our support and advice in a private and intimate atmosphere. Team Red: Badhoevedorp, Swammerdamstraat 20. 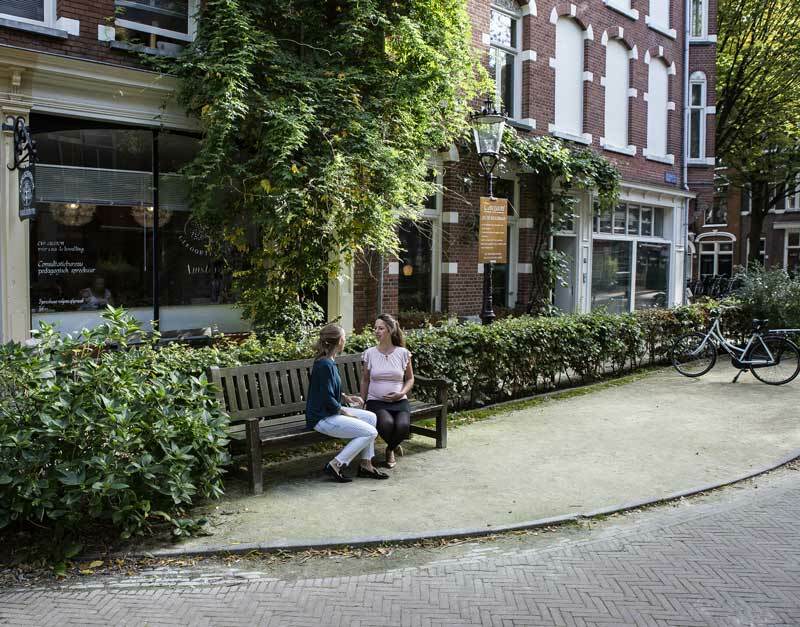 Midwifery Practice Amsterdam started more than 25 years ago and is part of the dynamic Birth Centre. During all these years, we have been attending pregnant women and their families with great care and attention. We believe that you can be pregnant and give birth in the way you prefer and find most comfortable. You are free to choose where you wish to give birth, whether it is at home, at the hospital of your choice, or at our Birth Hotel. We believe that the delivery will progress best in a place where you feel safest and most comfortable, and we will always support your choice. Our practice has 2 teams of midwives: Team Yellow and Team Red. While you are pregnant, you will have 10 check-up appointments on average. Our consulting hours are Monday to Friday from 9:30 to 17:00 and on Tuesday evenings from 18:00 to 21:00. We have consultations by phone from 09:00 to 09:30 from Monday to Friday. If you have an urgent question, you can always reach the on-call midwife via the emergency number. You and your partner decide how and where you want to give birth. We will do everything possible to facilitate your wishes. Research has shown that women who are well prepared for childbirth generally look back on the experience with a greater feeling of satisfaction. 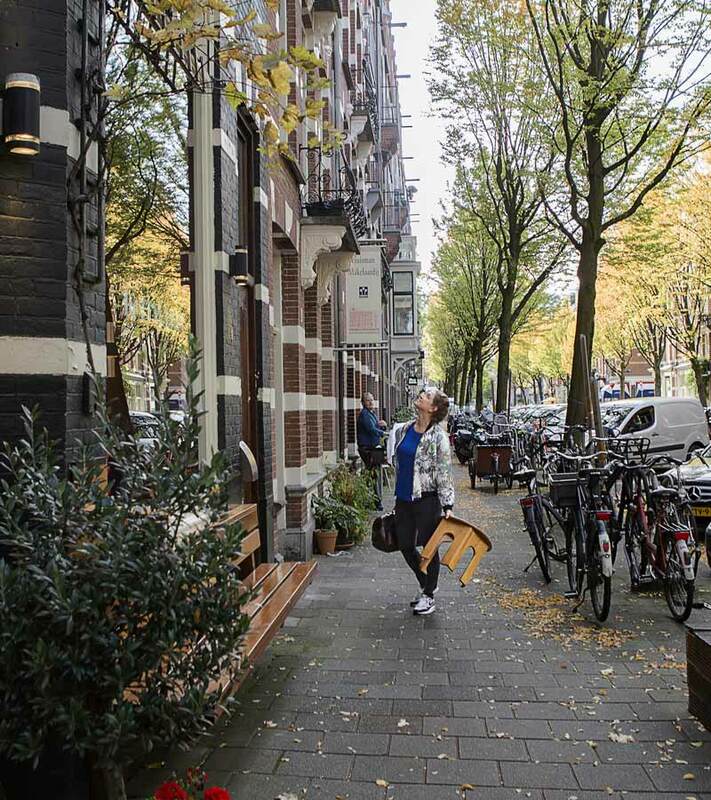 Before and during the delivery process, the midwives of our midwifery practice Amsterdam are fully focused on helping and supporting you, for which they can boast on many years of experience. There is still regular contact between the midwife and you, as new parents, in the first few weeks after the birth. During these first weeks, we are responsible for the care for you and your baby and we will visit you a number of times to see how you are getting on. 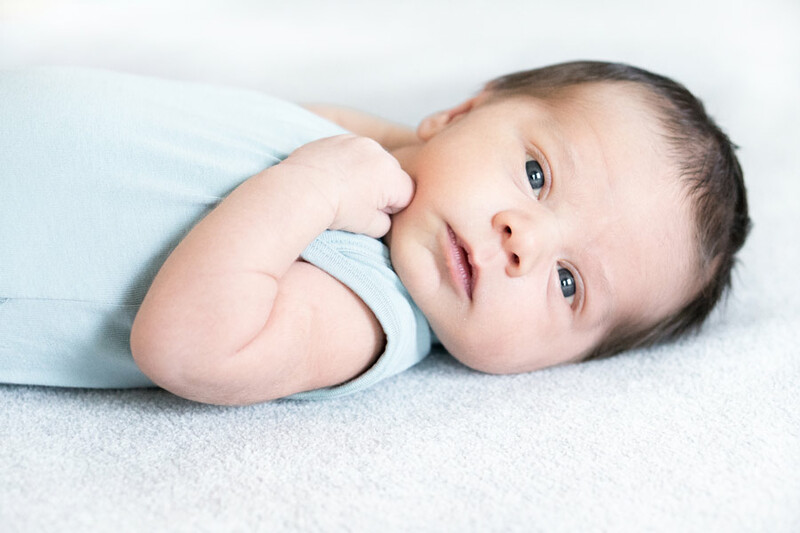 We will talk extensively about the delivery, we give information, assess the check-ups done by the maternity nurse and help you, if necessary, with feeding and latching the baby onto your breast. You can also use our emergency line 24/7 during the maternity period. Many parents find it reassuring to just ask that one particular question before going into the night. We organise monthly information sessions about childbirth, which are on Thursday from 19:30 – 21:45. During these sessions, the midwife will give you all the important information about the birth and the initial postnatal period. We organise a monthly information morning about breastfeeding, from 10:00 – 12:00. Marieke van Luin, who is a lactation expert, will give all the ins and outs. “Great things in business are never done by one person. They’re done by a team of people.” (Steve Jobs). We collaborate closely with a number of amazing women. 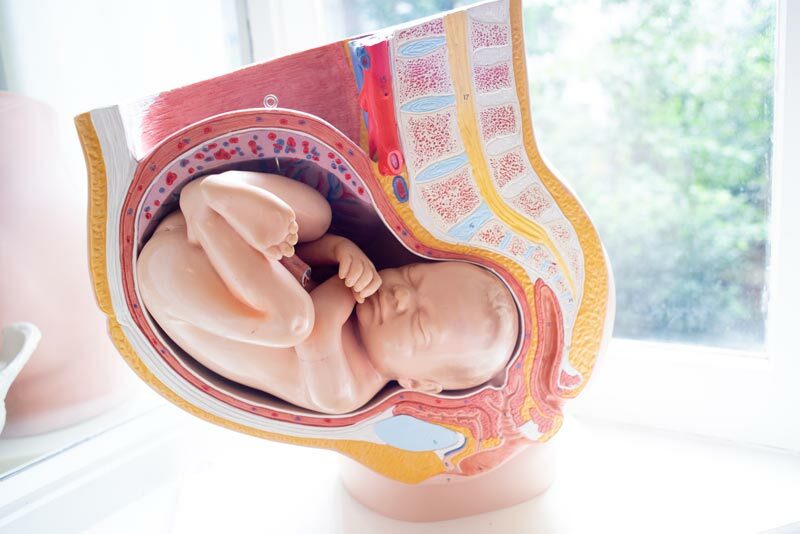 Over the years, we have connected with more and more solo-professionals and businesses that, as we noticed, provided ‘our’ pregnant women with great care. People who really stand by your side in every way. "We believe that you can be pregnant and give birth in the way you prefer and find most"